2011. 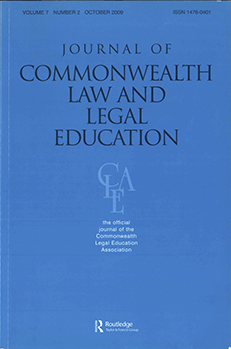 Homeward Bound: What does a global legal education offer the Indian returnees? 2017. 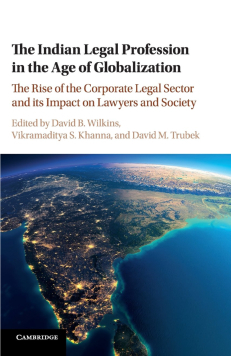 Women in India’s "Global" Law Firms: Comparative Gender Frames and the Advantage of New Organizations. 2016. India (International) Inc.: Global Work and the (Re-)Organization of Professionalism in Emerging Economies.